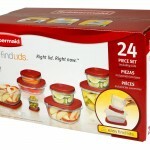 You are here: Home / online shopping / Rubbermaid Easy Find Lids 24-Piece Food Storage Set only $9! 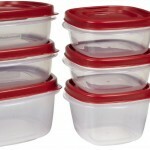 Here’s an awesome deal on Rubbermaid Food Storage containers! 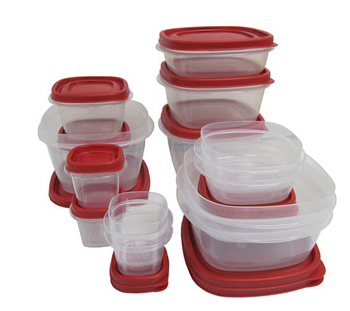 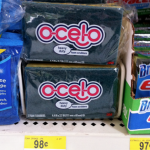 Get this 24 piece set with Easy Find Lids for just $9! 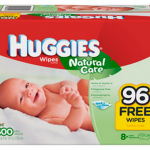 These deals always sell out quickly, so grab this one while you can! 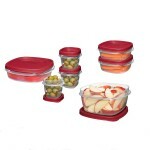 I love my Easy Find Lids sets!